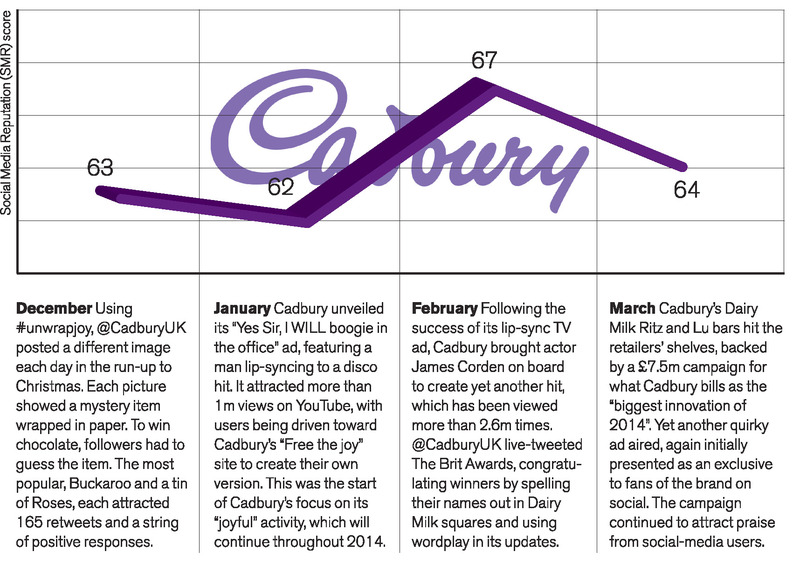 Did Cadbury's James Corden viral ad boost its social-media presence? 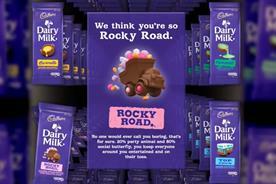 Is Cadbury making the most of storytelling with its strong social-media presence? It's seven years now since Cadbury's Gorilla drummed his way into the nation's heart, but the spirit of that ground-breaking campaign lives on. 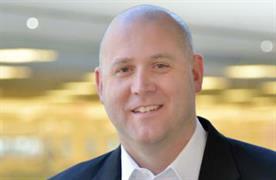 Social as we know it didn't exist in 2007, but the brand has managed to evolve the "joy" idea into something that works for today's consumers. Under Mondelez International's ownership Cadbury is benefiting from an approach dubbed "Storytelling at scale", investing in curated content and paid-for marketing on social. 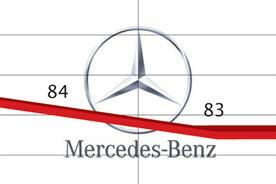 Its real-time activity around The Brits in February boosted its Facebook and Twitter follower count by 10,000. Social was also at the heart of its Marvellous Creations launch last year with activity that earned more than 25,000 retweets. While it's true that pushing confectionery on social media is an easier sell than a low-interest sector like banking, Cadbury's innovations are marking it out from the chocolate pack. 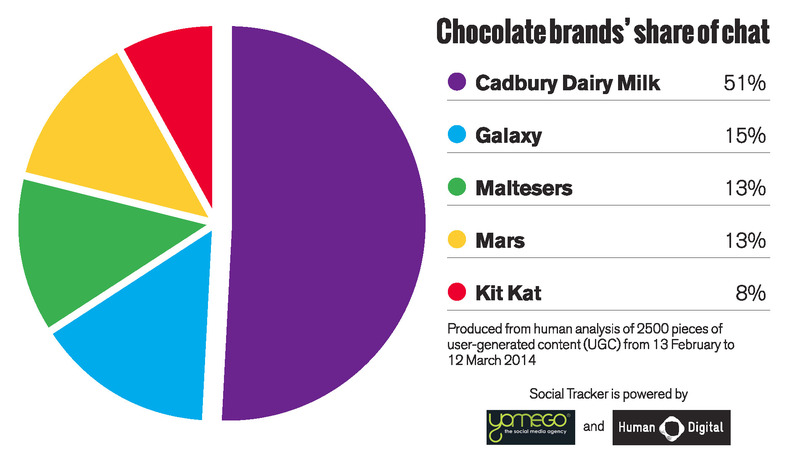 58% of those commenting on the taste of Dairy Milk liked it. Most of these either considered Dairy Milk their favourite, or felt variants such as Marvellous Creations and Ritz were exciting developments. 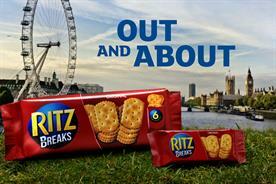 But some commenters claimed the flavour has become "artificial" since Cadbury's takeover by Kraft. 13% of conversation about Mars related to the fact that while the size of its bars has decreased, the price has stayed the same, a decision the company says was taken as part of its battle against obesity. Most consumers said they would prefer to pay slightly more to keep the original size of the bar.